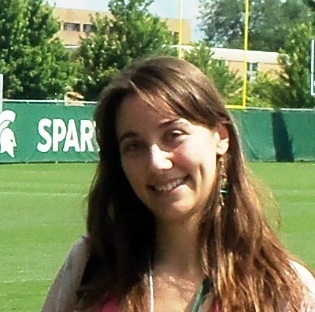 In 2012 and 2013, six Argentine English teachers received scholarships from the U.S. Department of State’s Regional English Language Office for the Southern Cone to attend professional development seminars at Michigan State University (MSU) in East Lansing. These teachers took part in the two-week Young Adult Literature and ESL Methods Program offered by the English Language Center, MSU. The Program focused on how to best incorporate and use young adult literature in the EFL class. Of great interest is the use of literature circles as a highly motivating and educational approach to literature and language learning. In this Pre-Convention Institute, within the ARTESOL Convention framework, alumni teachers of this program will analyze and discuss the benefits of using young adult literature and literature circles, providing both a theoretical basis and practical experiences of their implementation in various learning contexts with EFL students of different ages and levels of proficiency. Sandra Bayona graduated from the ELT Program from Instituto de Enseñanza Superior, Entre Ríos, and also holds a degree in Modern Languages and Literature from Universidad Nacional de Entre Ríos and an MA TEFL from Universidad de Jaén, Spain. 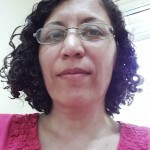 She teaches Civilization and Culture of the English Speaking Countries I and Language II at the EFL Teacher Education Program at Universidad Autónoma de Entre Ríos, and Language IX and X at the ELT and Translator Programs at Universidad Adventista del Plata. She is a 2012 grantee (U.S. Embassy) in the Young Adult Literature and ESL Methods Program at Michigan State University. 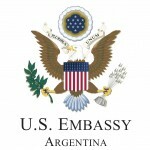 Gabriela Helale holds a degree in English Language Teaching and Translation from the School of Languages, National University of Córdoba, Argentina. She is an MA candidate in Applied Linguistics at the School of Languages, National University of Córdoba. She is Assistant Professor in the chairs of Methodology and Practicum 1 at the School of Languages. She teaches EFL at Monserrat Secondary school, National University of Córdoba. She is a recent grantee from the U.S. Embassy for a Young Adult Literature and ESL Methods Program at Michigan State University. 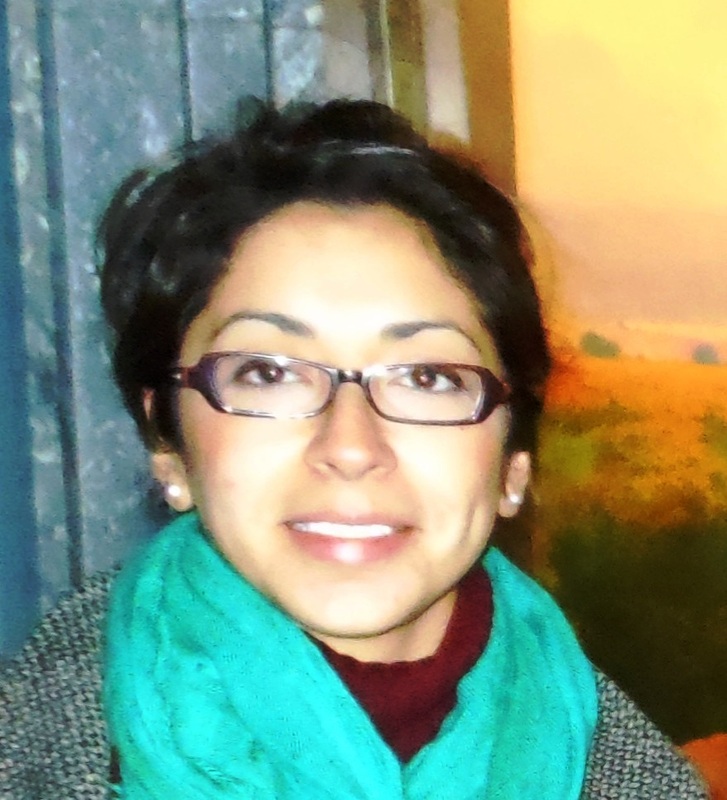 Marina Moulia is graduate English as a Foreign Language teacher from the Universidad Nacional de la Plata. 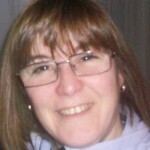 She has worked extensively in professional development, teaching adolescents and supervising teachers and head-teachers in private and public schools in the province of Buenos Aires. At present, she is a supervisor for Private Secondary Schools at the Dirección General de Cultura y Educación of the province. She is a recent grantee from the U.S. Embassy for a Young Adult Literature and ESL Methods Program at Michigan State University. 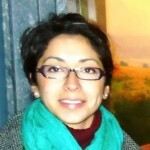 Antonella Percara is a graduate from the ELT Program from Universidad Autónoma de Entre Ríos. She is currently working on her MA dissertation on supervisors’ feedback in ELT practicum for Universidad Nacional de Córdoba. She teaches Linguistics II, Civilization and Culture of the English Speaking Countries I, Language II and Teaching Practicum at the EFL Teacher Education Program at Universidad Autónoma de Entre Ríos, and English Literature I and North American History at the ELT and Translator Programs at Universidad Adventista del Plata. She is a recent grantee from the U.S. Embassy for a Young Adult Literature and ESL Methods Program at Michigan State University. Susana Pérez holds a degree in English Language Teaching and Licenciatura en Lengua Inglesa from the School of Languages, National University of Córdoba. 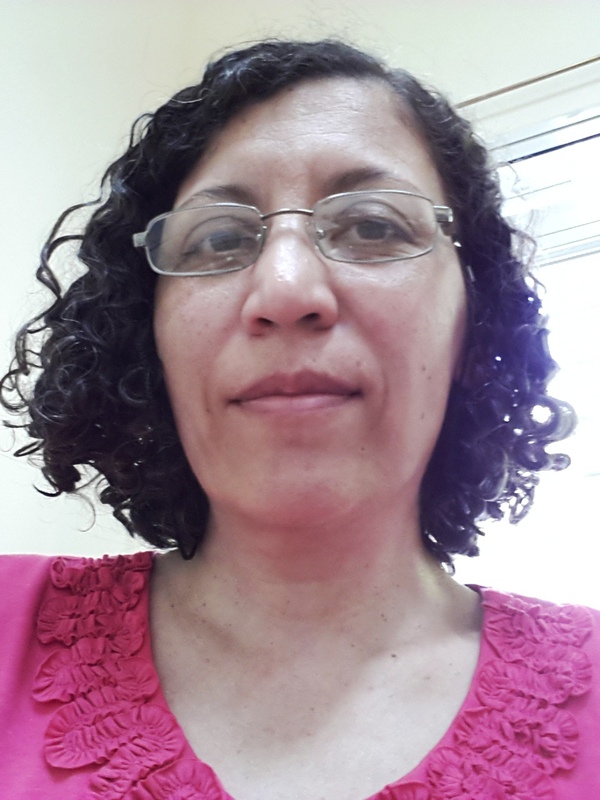 She is an MA candidate in Applied Linguistics and a fellow teacher in the Chair American Literature from the School of Languages, National University of Córdoba. She has taught Literature I and II at the Bilingual School Academia Arguello. 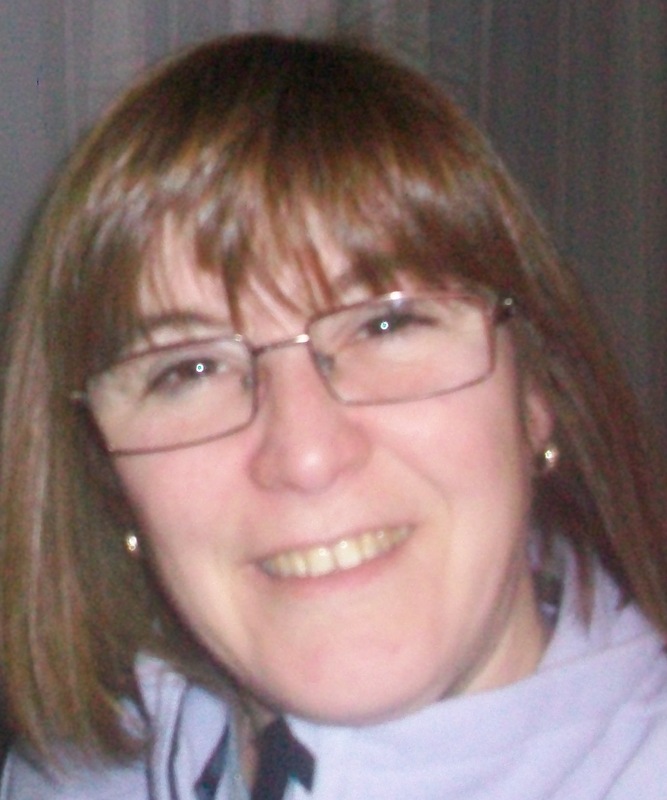 At present, she is in charge of the subjects Language I and II, Sociocultural and Literary Studies I and II and Second Language Acquisition Studies at the EFL Teacher Training College Contardo Ferrini from Río Primero, Córdoba, Argentina. She is a 2012 grantee from the U.S. Embassy for a Young Adult Literature and ESL Methods Program at Michigan State University. 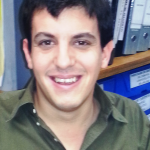 Gabriel Rojo holds a degree in Licenciatura en Lengua Inglesa and English Language Teaching from Instituto Nacional Superior del Profesorado Técnico (Universidad Tecnológica Nacional). 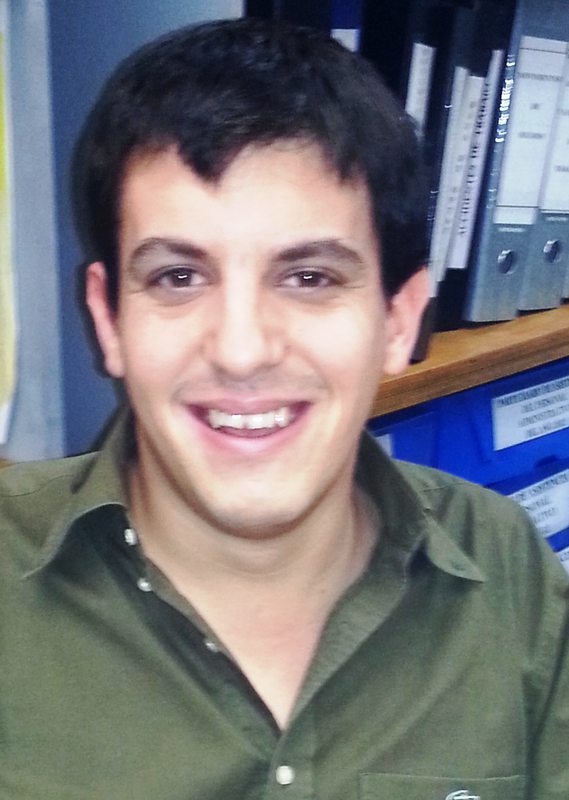 He teaches Didactics, Children’s Literature and Technical English at INSPT, as well as being an assistant teacher in Language I. In 2012 he published the book Iron Times, a critical analysis of a graphic novel superhero. He is a recent grantee from the U.S. Embassy for a Young Adult Literature and ESL Methods Program at Michigan State University. 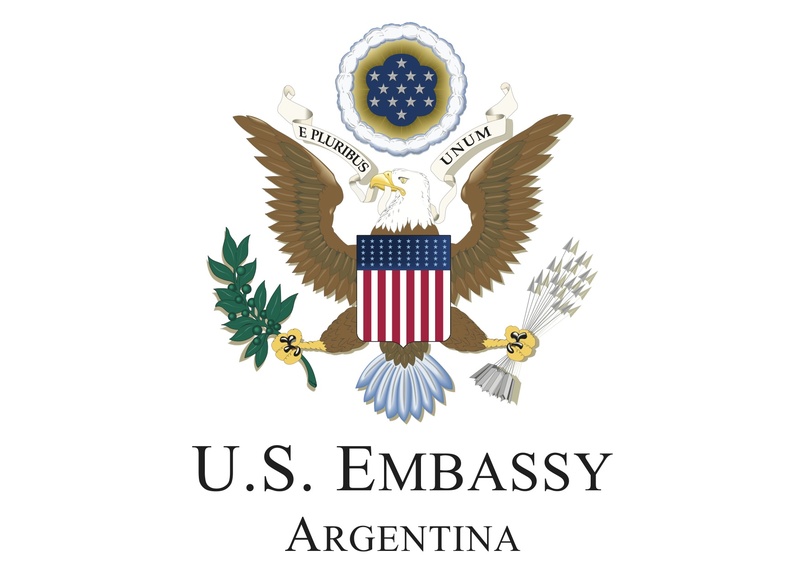 The U.S. Embassy in Argentina is pleased to invite Argentine certified ELT professionals (e.g., teachers, teacher trainers, program administrators) to apply for the E-Teacher Scholarship program. Some courses may not be offered every term based on demand. All but one of the E-Teacher courses are asynchronous and do not require real-time interaction. Participants use online tools to participate in discussion boards and complete individual and group assignments. The ONLY ONE course exception is PALSS (Practical Applications in Listening and Speaking Skills), which will be offered in the winter 2014 term ONLY (January 6 – March 14, 2014) and which has real-time, scheduled components and access to Skype or a similar video conferencing tool is required. Not for participants with advanced English speaking/listening skills (see more information below in course descriptions). In addition, up to 26 top selected performers in the E-Teacher online courses from around the world will participate in a three-week Fall 2014 professional development exchange in the United States. The U.S. Embassy in Argentina will send nominations for the courses listed in page 2 of the announcement for final selection. For the present recruitment, we will nominate 3 candidates per each of the nine courses. The deadline for interested candidates to send the applications is July 26, 2013 (see more information at the end of this announcement). However, we will review applications as long as we receive them and once we get the necessary number of candidates we may close the call for applications. So, we recommend that if you are interested send the application As Soon As possible. Applications submitted by July 19th will receive priority in the selection process. No applications will be accepted after July 26th. Meet internet access and technology skills requirements: Regular access (4-5 times/week) to a reliable, up-to-date computer with high-speed internet connectivity. -Applicants should complete the E-Teacher Application form blank. Please include you are a member of ARTESOL.